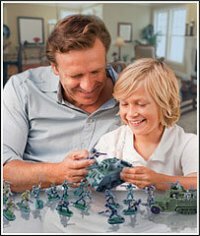 The Safari Ltd Medieval Knights collection has arrived at Battlefield Legends Toy Soldiers! 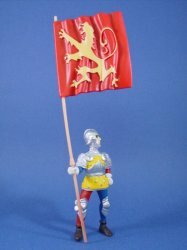 Featuring this outstanding Medieval Knight with King Richard flag! The replicas' hand painted delicate details and lively colors bring this enchanting period to life. Educational information is included with each replica. All Safari products are phthalate-free and safety tested. 100% satisfaction guarantee. Shop with confidence!